In this tutorial we will see what are the other API’s available in the webview_flutter plugin. 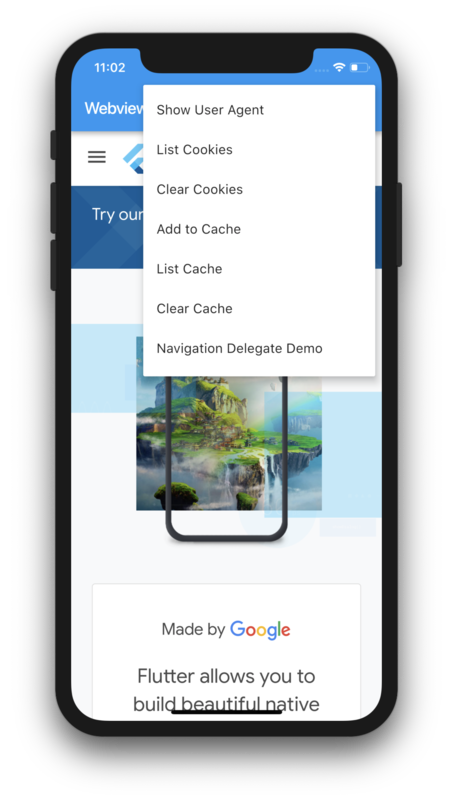 Read the part-1 of this tutorial to get an introduction on webview in flutter. We will be implementing the below functionalities in our webview. Here we will listen for each webview navigation and we can block or modify the url based on the request. The navigation delegate is set to block navigation to the youtube website.